A report aired by Israel’s public Kan broadcaster Saturday cited senior defense officials as saying that Abbas was furious with UN Special Coordinator for the Middle East Peace Nikolay Mladenov, who facilitated a deal that would see Qatar purchasing fuel for Gaza’s power plant. Every month, the PA sends some $96 million to the Gaza Strip and the cessation of this aid could spark renewed conflict with Israel and even spill over into the West Bank, security officials said. The Lebanese Al Akhbar newspaper on Saturday reported that Qatar has already begun bypassing the PA and funneling funds earmarked for the salaries of Hamas members as well as six months of electricity for the coastal enclave. The transfer was approved by both the U.S. and the UN. Egyptian President Abdel-Fattah el-Sissi warned Abbas not to take any further measures against the Gaza Strip, telling him in a phone call that doing so would endanger his country’s security, the Israeli report said. Abbas was said to have retorted, “It is the establishment of a Muslim Brotherhood state in Gaza that is endangering the national security of Egypt, not me and my policies,” referring to Hamas. 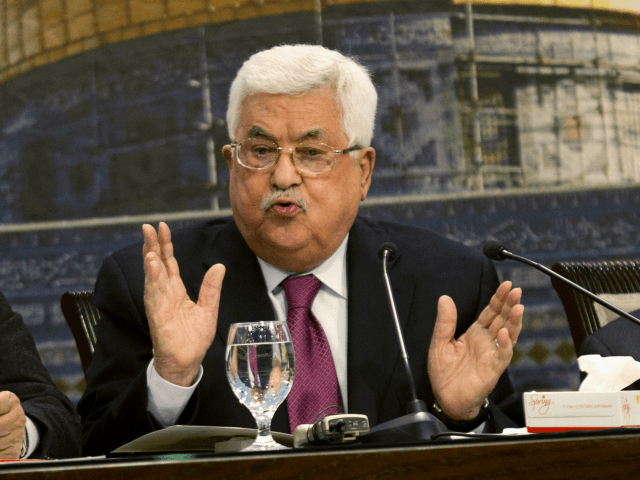 Abbas hopes to return control of the Strip to the PA, something Hamas has thus far refused to do in previous reconciliation efforts. In an interview with the Yedioth Ahronoth daily on Thursday, Hamas chief Yahya Sinwar said “conflict is inevitable” given the dire humanitarian situation in the Strip, but added that he was not looking to go to war.